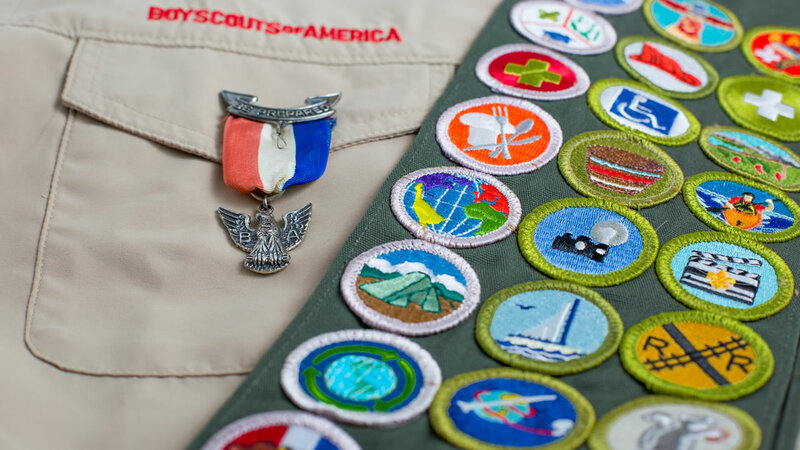 PAYSON, Utah (KGO) -- The father of a boy who has Down syndrome is suing the Boys Scouts of America for blocking his son from becoming an Eagle scout and revoking his merit badges. The family sued the Boy Scouts and the Utah National Parks Council for "outrageous and reckless conduct." The Boy Scouts says it worked with the council and the Blythe family to offer "alternative merit badges" and a path to becoming an Eagle.